In these days, we already become acquainted with the term ‘SEO’. We know what Search Engine Optimization is and how it can succeed for you, it is time to follow professional SEO Techniques. As a beginner, you don’t need to worry about how it will work for you and how you will apply all the stuffs of in your site. After reading this content, you will know from where you need to start and what should you do to make your post optimized for google search. If you want that your writings or post be noticed, you need to be careful about placing keywords effectively. To do so, at first find out the appropriate keywords which are searched many times by the visitors. If you want to make your site competitive, you need to include right keywords. Be careful and maintain strategy while using keywords. Using keyword 2-3% is good but if you use more, it will be seemed like stuffed. Use Google toolbar to monitor the search standing of your site. It will let you know where to change and what to change to boost up the Google ranking. How do you know what your visitors want to see from your site and your posts? Choosing right URLs is the main part of maintaining SEO for your site. Select URLs carefully to make your site search engine friendly. Proper using of URLs will increase visit of the site and it will make the site simple and easy to use. Check out the google Search Engine Optimization Starter Guide for more white hat seo tips. Mapping your site is the best way to let your visitors easily find out what they are looking for. 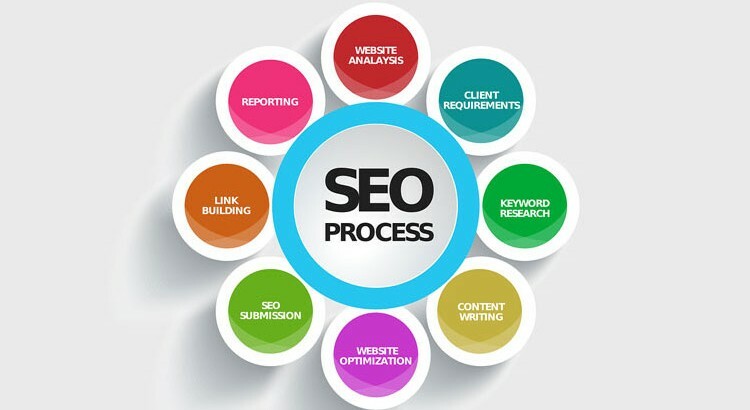 It is one of the most effective SEO tips to improve organic rankings. It is also helpful when SEO spiders will track your site. Add text to all of the pictures on your website. People will search for specific text, not images. Therefore, you should use keywords as well in the description of each image so that it is easily found. Visitors generally don’t like flashy texts. So it would be wise to avoid using flashes if you want to make your posts search engine optimized. You can distribute links through social media like Facebook, twitter, and other sites as well. It is the most conventional and easy way to make your posts public as it will reach to huge community. You can write a short description when you are providing links to social media like 140 words. Sometimes the simplest way to push more visitors to your website is by developing sound relationships with well-known websites. You can contact with webmasters to get some renowned websites’ link in exchange of link of your own site. Fresh content is the main demand of your website. People will visit your website only when you will provide generous information. Make your writings related to your business as well as informative. Use keywords through your content and try to update it with the flow of time. If you are able to provide what people want, you don’t have to worry about ranking of your site. WebDesignCochin.in is a professional web design and SEO company cochin, Kerala, and the expert search engine optimization consultants at the firm helps to keep the clients site on the top ranking position.